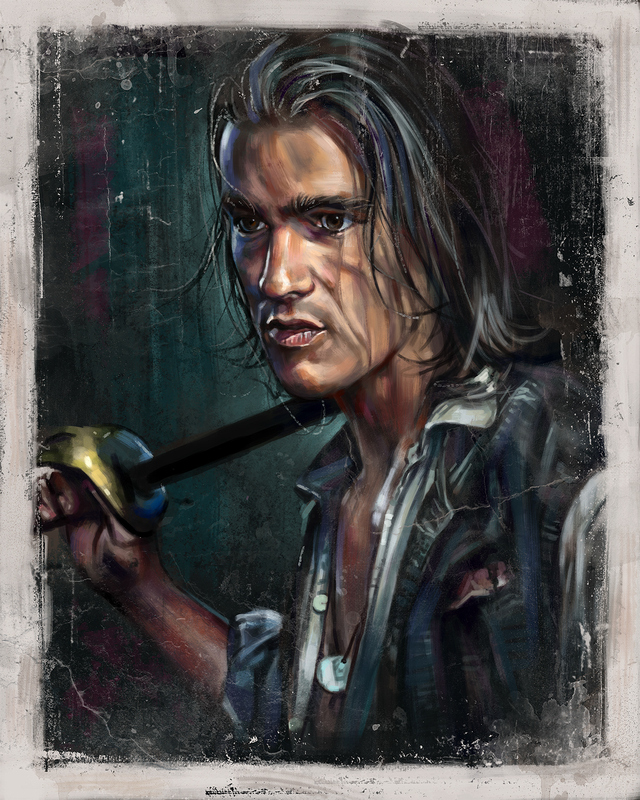 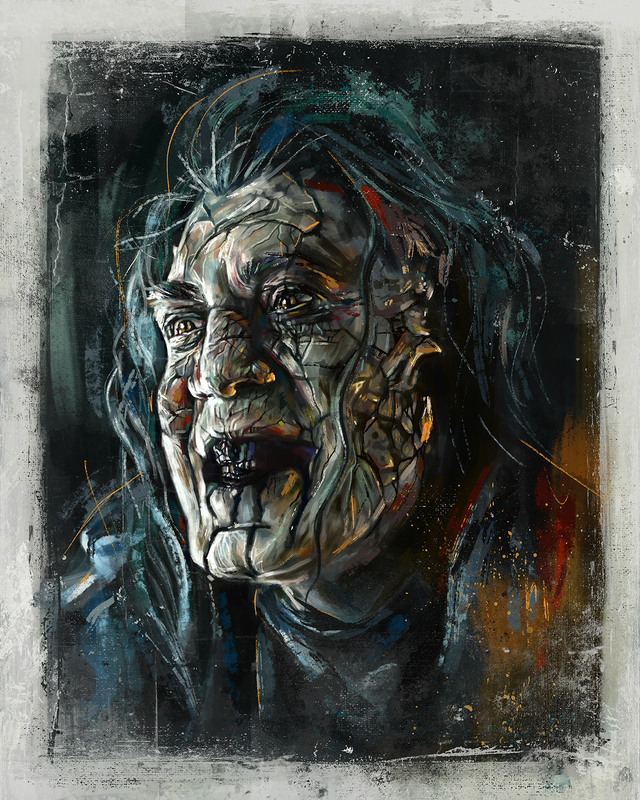 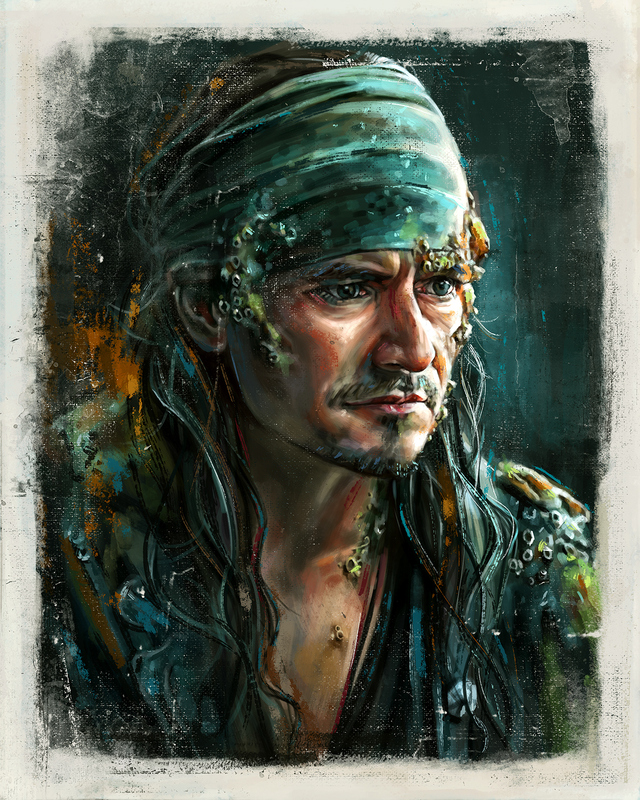 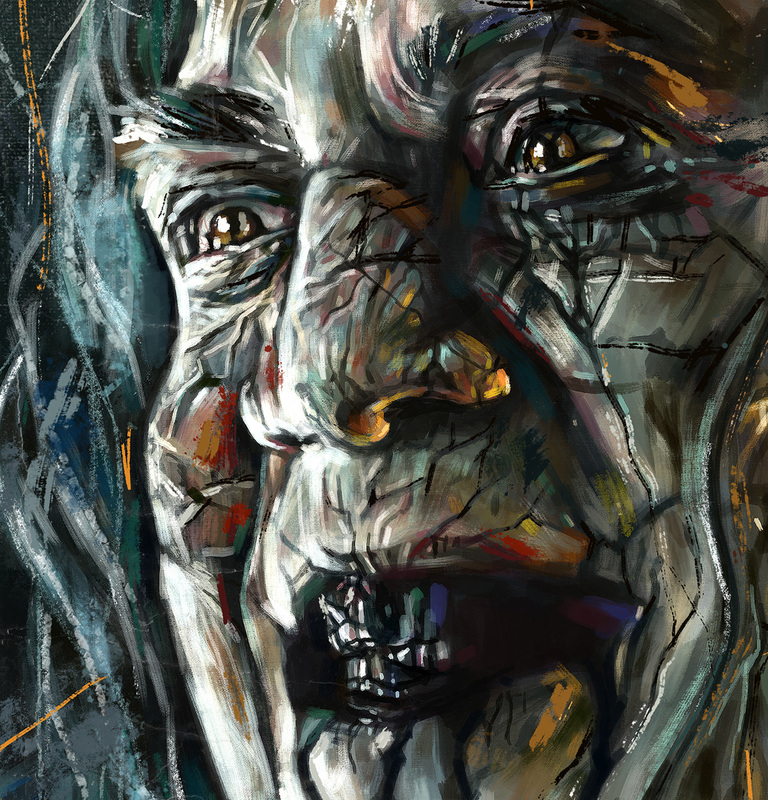 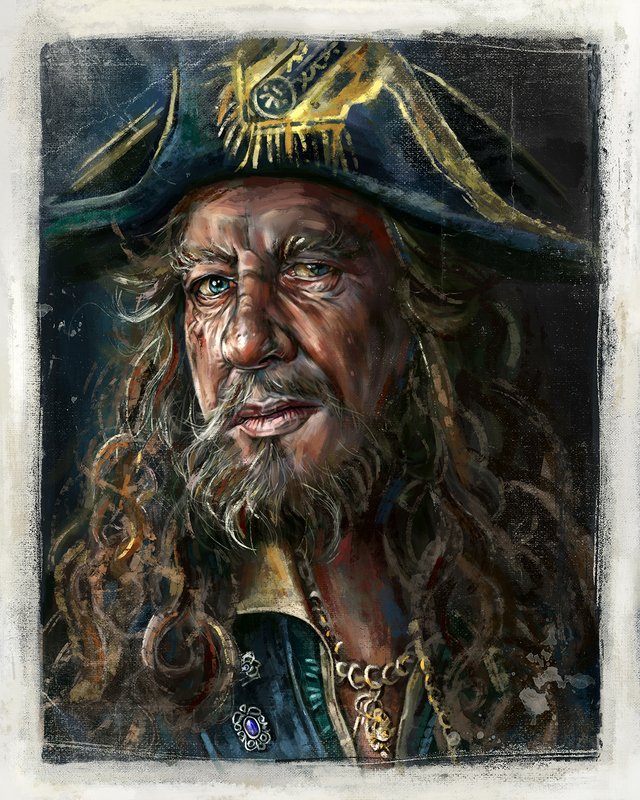 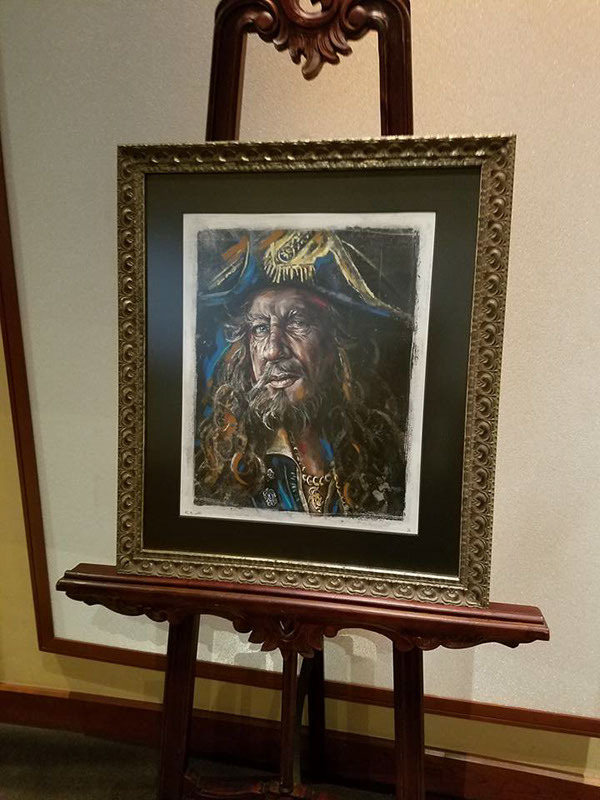 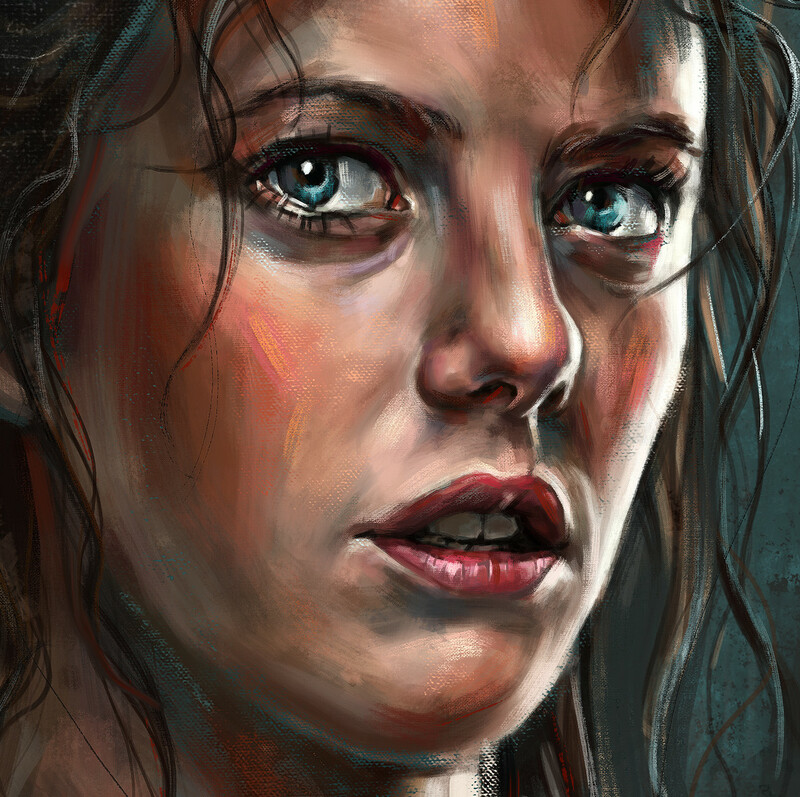 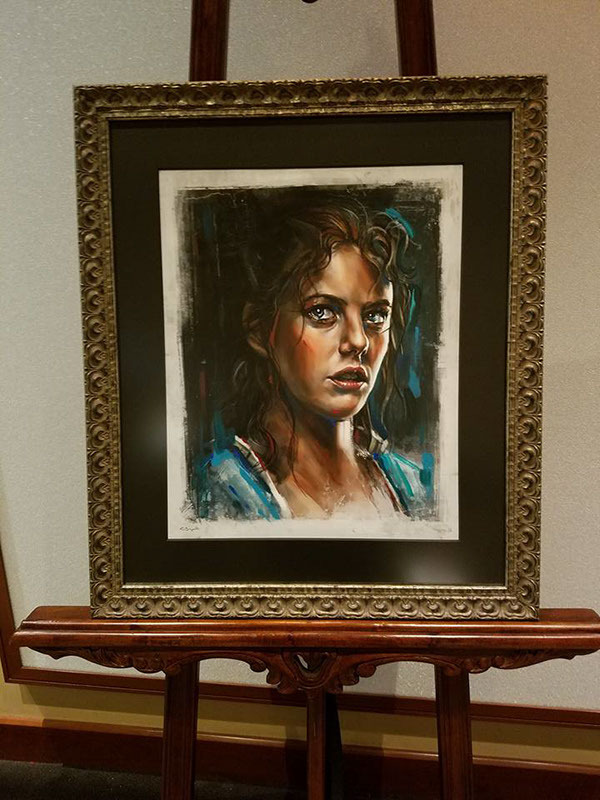 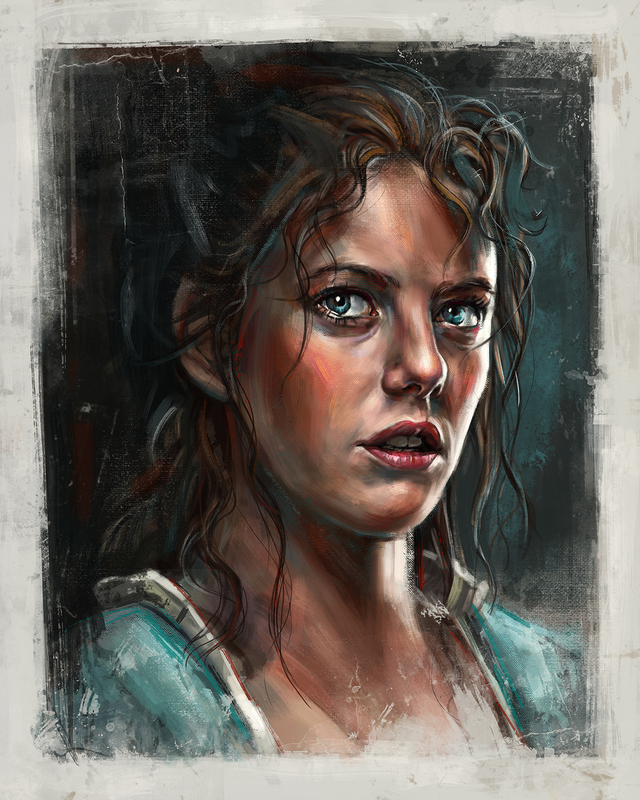 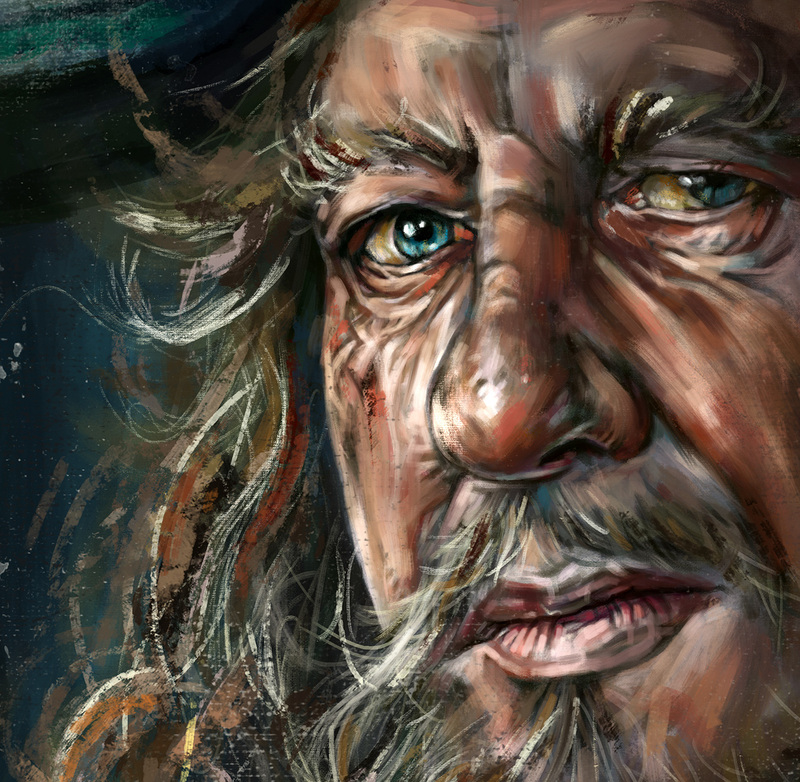 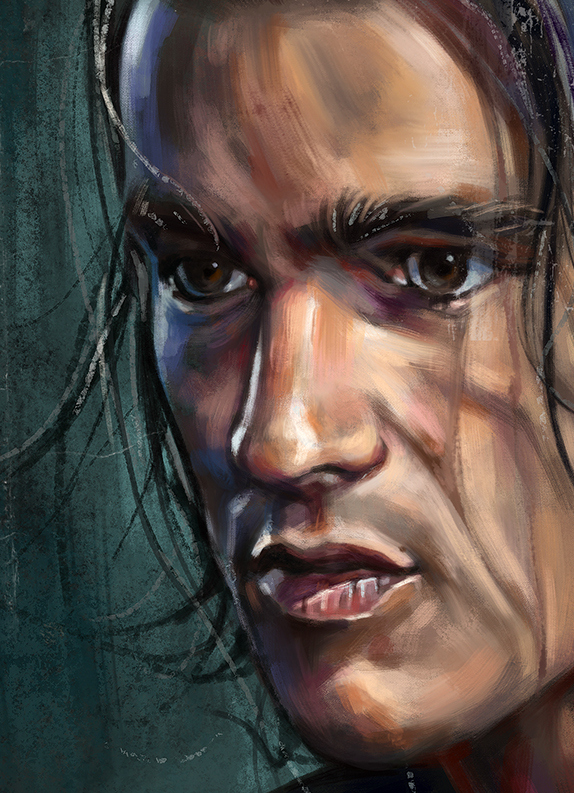 I recently had the pleasure of working on a 6-part character series for Disney for "Pirates of the Caribbean: Dead Men Tell No Tales." 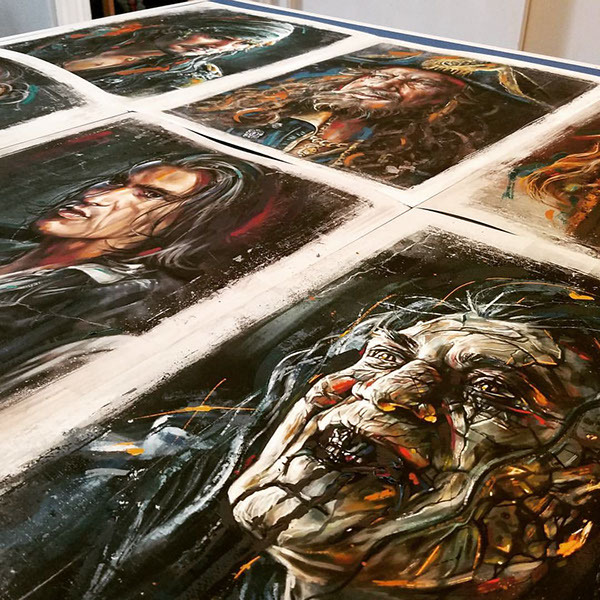 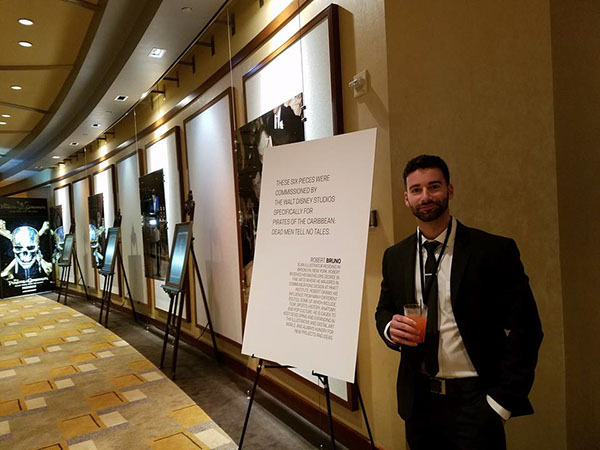 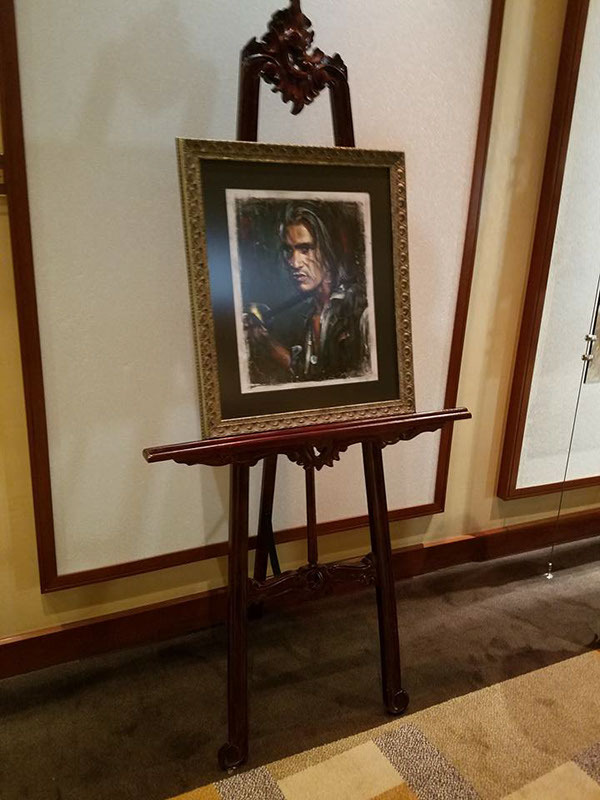 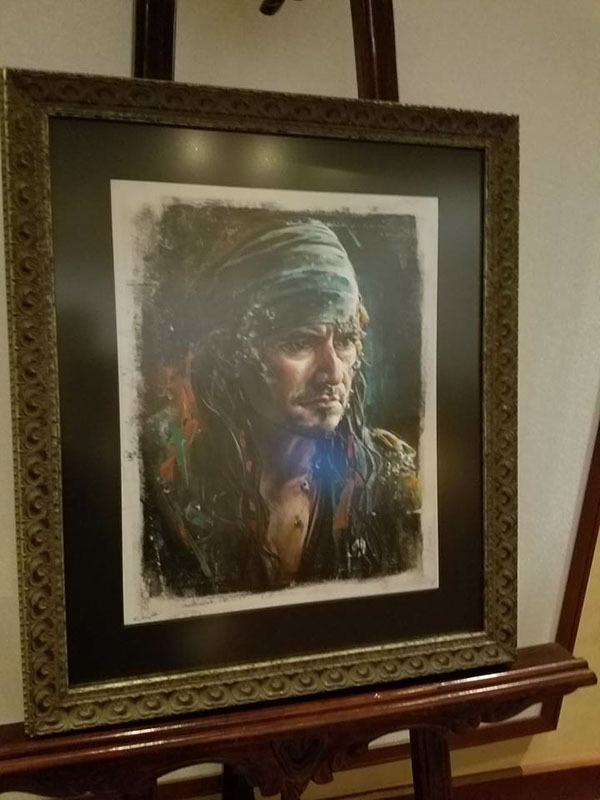 Each of the 6 pieces were framed and displayed at the Hollywood premiere in the Dolby Theater. 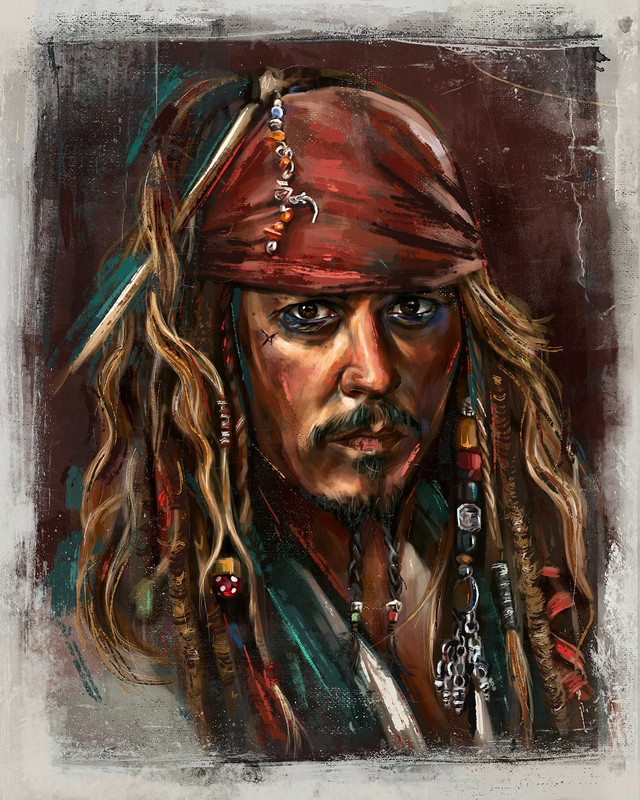 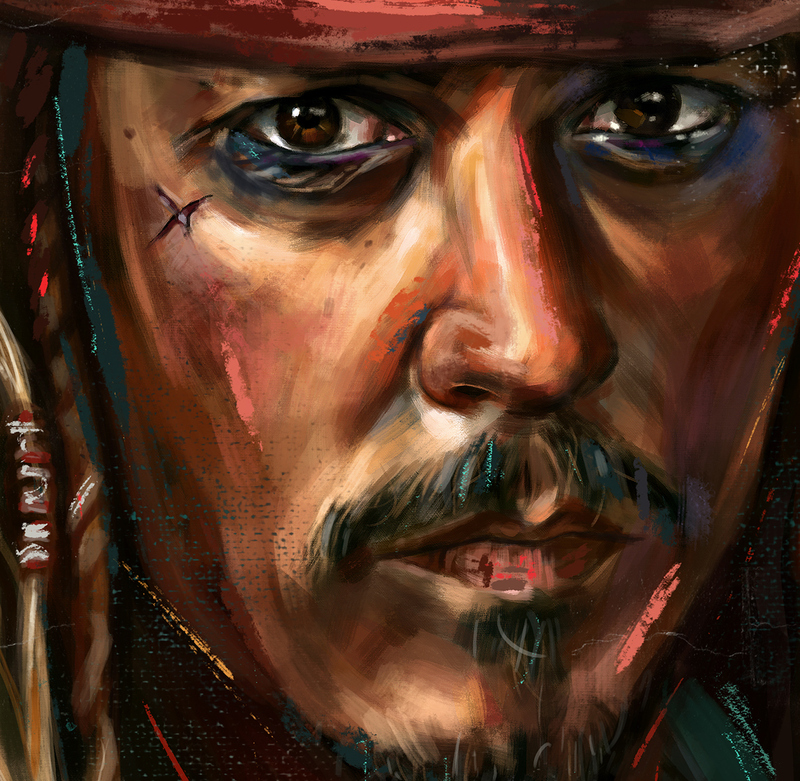 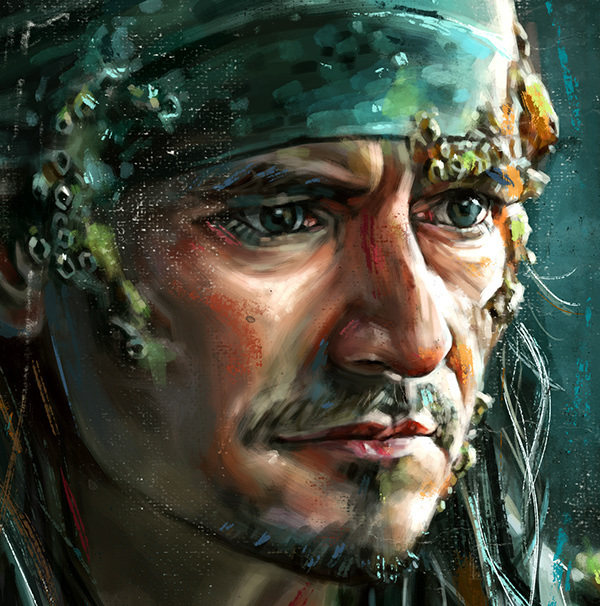 The work was additionally used as promotional and marketing material for Disney/Pirates various social media Platforms.